I was a little surprised to find myself thinking of Laurie Duggan as I read Lizz Murphy’s seventh (by my count) collection of poetry. Portraits consists of 54 very small poems – ranging from one to seven lines (with the exception of THE BUDGERIGAR which is almost conventional at 12 lines) and I made an immediate connection with these fragments/cameos/vignettes and Duggan’s use of the very short poetic form. In a recent review of Duggan’s The Pursuit of Happiness (https://rochfordstreetreview.com/2013/04/16/fragments-and-the-whole-mark-roberts-reviews-the-pursuit-of-happiness-by-laurie-duggan/), I commented on the “fragmentary” nature of much of his writing. Indeed, in Pursuit there were two sequences which consisted purely of very short three and four line poems (‘Angles 1-18’ and Angles 19-32). But where Duggan often uses these fragments to build a much larger ‘whole’, Murphy is content in this collection to let these small poems stand by themselves without the shelter (wind break?) of larger works. Perhaps the cover is a subtle hint – large pixels seeming to form the suggestion of the poet’s face – drill down deep enough and everything breaks down into fragments. While the pigeons which appear picking up crumbs in HOMELESS take a lead role in the next poem A PIGEON PAIR. 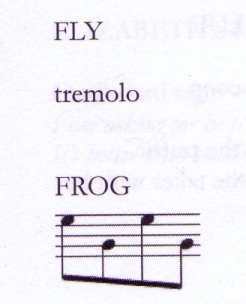 Then there is again the playful interplay between poems in FLY and FROG. In Portraits Murphy has given us a perfectly balanced collection of tiny poems which fits the PressPress micro chapbook form like a glove. While being able to be slipped into a back pocket it is a volume of diverse content and form that rewards multiple readings. It will be interesting to see in which directions Murphy heads next. 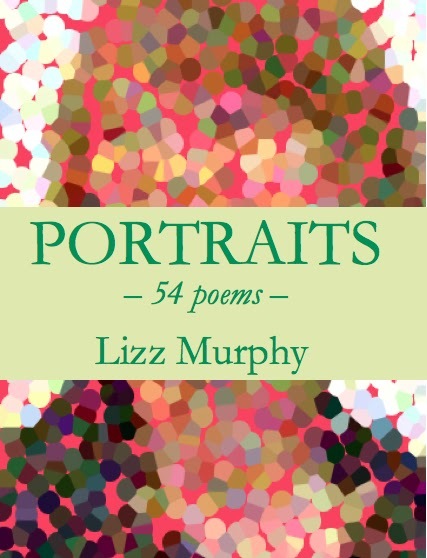 This entry was posted in Issue 8, Lizz Murphy, Mark Roberts, Portraits – 54 poems, PressPress and tagged Australian Fiction, Australian poetry, australian poets, small poems by Mark Roberts. Bookmark the permalink. Can’t wait to read it. Also sounds like a special gift to give. especially like the ‘found’ poem … but all good.